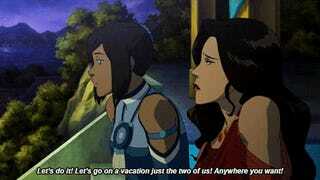 KORRASAMI CONFIRMED! IN YOUR FACE DOUBTERS! 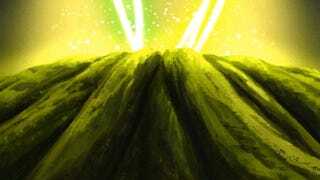 THE BEST FINALE EVER!!!!!!!!! 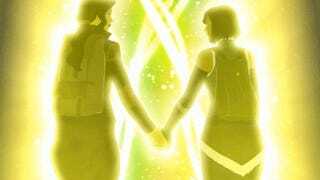 ALLL THE KORRASAMI!!!!! 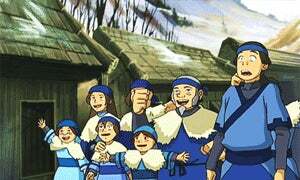 BEST MOMENT IN AVATAR? Y/Y? I MEAN THEY DIDN'T KISS WHICH IS DISAPPOINTING BUT WE GOT COUPLES VACATION AND HAND HOLDING AND EYE GAZING WHICH IS THE BEST WE ARE GOING TO GET RIGHT NOW. 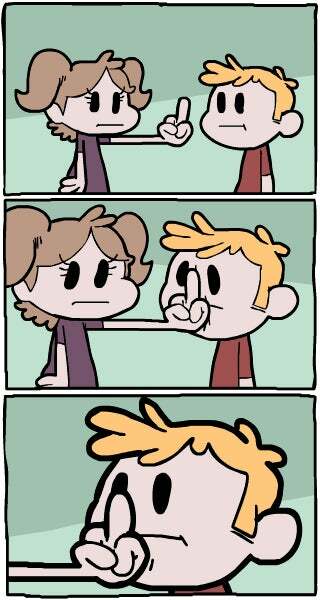 To anyone who still says Korrasami isn't a thing (and they exist), I respectfully say.